Mails Store prides itself on being able to deliver highly accurate (CIO) Chief Information Officers Mailing lists that are custom built to suit your product and campaign specifications. We work together with you to isolate the best target market for your sales strategy and then create a list to that effect. Get Prepackaged & Customized CIO Email Addresses, Chief Information Officers Email Lists and by SIC Code That Let You Reach Targeted Markets In The USA, UK, and Canada Europe & Australia! Mails STORE has had a long and successful history in the fields of enterprise application marketing, most notably with software like SAP and Oracle. If you have an application that you intend to field to a list of CIOs, our experience will prove to be invaluable to your cause. Our database will surely help you drive your marketing campaigns in the direction that you wish. 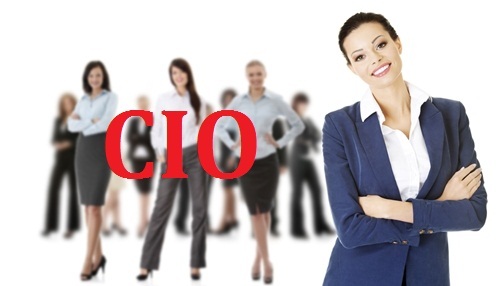 We understand the importance of successful B2B communications in the contemporary business world better than any other data management provider in the marketplace; therefore, we make it sure that your investment on our CIO Mailing List will not go in vein.